Browse beers now on sale from your favourite retailers, and “tap” into the best prices in the city. 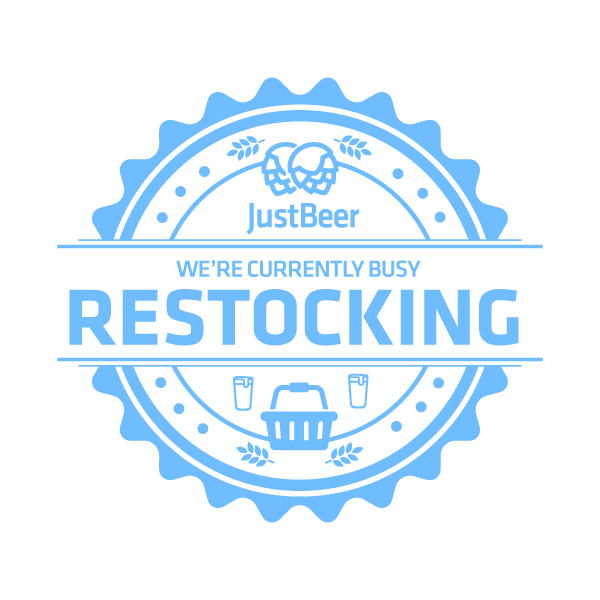 We're restocking Beer Deals. Check back shortly.